If you’ve been waiting on a new Dean Koontz novel, the wait is over. 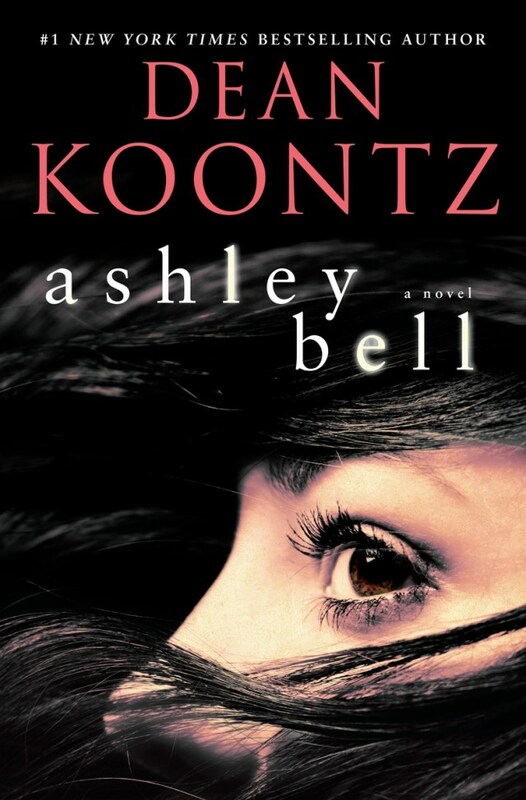 Koontz’s latest, Ashley Bell hit the market yesterday. You can order it right now on Amazon! Here’s the official breakdown of the story. You’ll also find the cover art below! Synopsis: From #1 bestselling author Dean Koontz—the must-read thriller of the year for readers of dark psychological suspense and modern classics of mystery and adventure. Here is an eloquent, riveting, brilliantly paced story with an exhilarating heroine and a twisting, ingenious plot filled with staggering surprises. Ashley Bell is a new milestone in literary suspense from a long-acclaimed master. 2 Comments on Dean Koontz’s ‘Ashley Bell’ is now Available! Koontz wrote a book named after the actress who played the possessed farm girl in “The Last Exorcism”? I find that interesting in and of itself. Done with Koontz until he finally gets it together to release the final part of the Moonlight Bay trilogy, of which we have had books 1 and 2 for nearly 20 years and we’re still waiting for the third. As he left the second book, Seize The Night with a cliffhanger. In an interview in 2000 he said he was halfway through ‘Ride The Storm’. That was 15 years ago and still nada. Fed up with Koonts doing this disservice to hos may readers that have been waiting for the final part for so long.